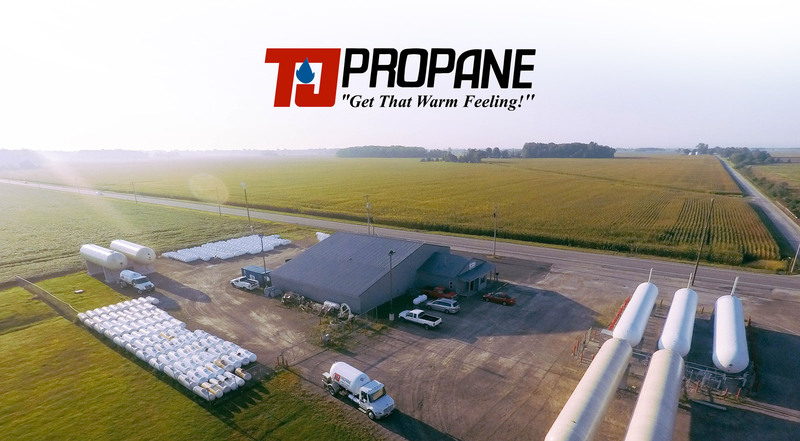 Get in touch with TJ Propane. Contact us about general questions and concerns. Please allow up to 48 hours for a response to email inquiries.